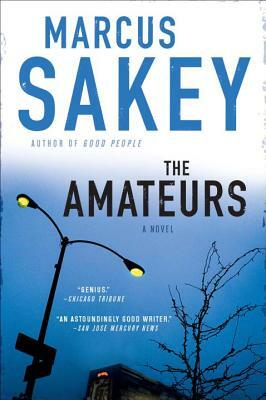 Marcus Sakey’s thrillers have been nominated for more than fifteen awards, named New York Times Editors' Picks, and selected among Esquire’s Top 5 Books of the Year. His Good People was adapted into a movie starring James Franco, Kate Hudson, and Omar Sy. In addition to Good People, his novels Brilliance, The Blade Itself, and The Amateurs are all in development as feature films.